Would you care to take on a weekend project? Would you care to take on a weekend project? 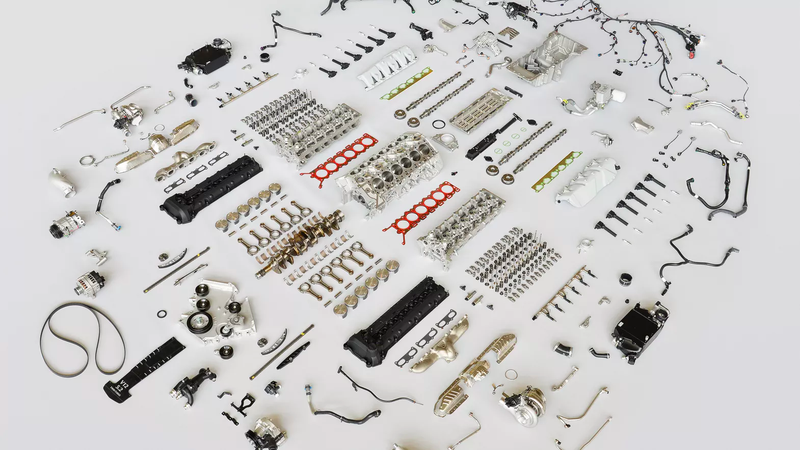 Here is the twin-turbo 5.2-liter V12 from the Aston Martin DB11, completely disassembled. How hard can it be?